Happy Slay Friday! After two years of development and months of teasing us, Rihanna’s debut makeup line Fenty Beauty is here. If you are interested in learning more about this fabulous cosmetic line then keep on reading for all the deets. The Fenty Beauty collection is strongly complexion focused. Rihanna decided to launch without any palettes, eyeliner, mascara, or lipstick. 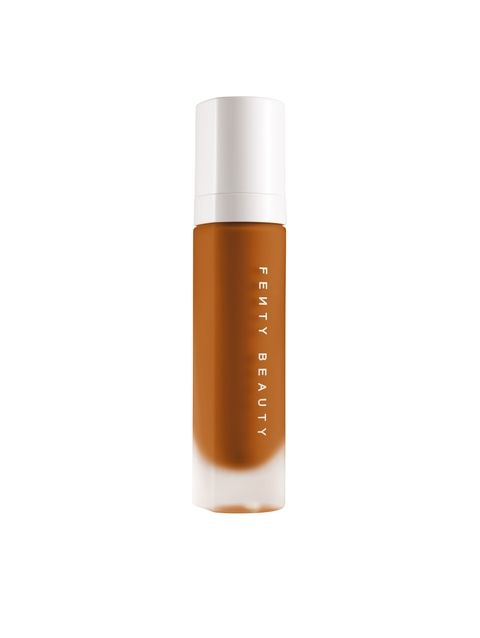 There is one lip gloss called The Fenty Beauty Gloss Bomb Universal Lip Luminizer. The peachy bronze gloss is infused with flecks of gold shimmer. Fenty Beauty is one of the largest beauty launches in recent history and one of the most highly anticipated and that right there is Black. Girl. Magic. 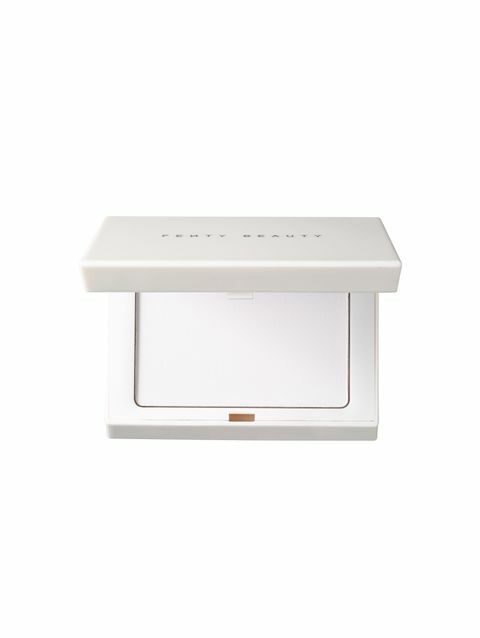 What products have you purchased from Fenty Beauty? Let me know in the comments. That highlight brush looks amazing! Yes I definitely want that brush.